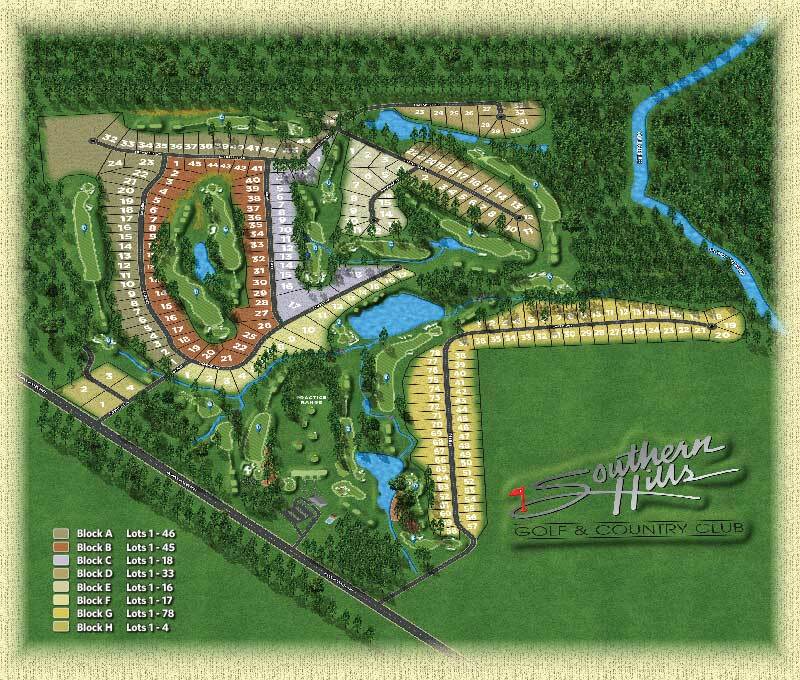 Have you White-listed Southern Hills Golf and Country Club emails? Increasingly, ISPs are using filtering systems to try and keep spam out of customers’ inboxes. Sometimes, they accidentally filter the e-mail that you want to receive. In many cases you are not notified and neither are we, that the Southern Hills e-mail didn’t get through. To make sure that Southern Hills newsletters, publications, and support e-mails are not filtered into your f”junk” or “bulk” folder, please add the Southern Hills to your list of trusted senders. Follow the directions below. Please White-list us now, before your delivery is interrupted. * On the right panel of the screen make sure that ‘Mail filtered by AOL’s Advanced Spam Filter’ is turned On (checkmark appears), and that underneath that you have both ‘Mail with clickable Hyperlinks (URLS)’ and ‘Mail containing words and phrases on my Custom Word List’ turned Off (no checkmark appearing). Make sure that ‘Block mail containing pictures or files’ is turned off (no checkmark appearing) – we often include images in our emails. 3. Note: the other options are too selective to allow e-mail from us, and almost anyone else who might send you e-mail. If you select Option 1 above: ‘Allow mail from all senders’, you’re done. Thank you for white-listing the Southern Hills . * Click on the blue link: ‘Custom Sender List’ that is part of ‘Use a Custom Sender List’ option. o To accept e-mail from other domains add the other domains in the same way you did above for all of the domains or friends e-mail addresses you want to add. * Close any remaining open windows. Thank you for white-listing the Southern Hills. * Click on the ‘Mail’ Menu in the Menu Bar along the top of the screen. If you select Option 1 above: ‘Allow e-mail from all AOL members, e-mail addresses, and domains.’, you’re done. * Select ‘Allow this Screen Name to send and receive mail with pictures and files’. * Click Save to Apply these Mail Controls. * then, Click on the ‘Address’ Button. * Click ‘Ok’ to add the domain name. * Click ‘Ok’ to add our contact name information. * Click the ‘Protection’ button in the TotalAccess 2004 Task Panel, select ‘spamBlocker’, and choose ‘Settings’. * Click the ‘Edit Blocked Sender List’ button. * Repeat the steps above, (clicking on an address, and then the ‘Unblock Sender’ button) for any of the southernhillsgolf.com addresses listed above. * Click the ‘Apply Changes’ button. * Sign in to Web Mail if you haven’t done so already. * Click the ‘Address Book’ link in the left menu pane, below your inbox and other mail folders. * Click the ‘All Categories’ pull-down menu (middle of white screen, in Address Book section below Checked items) and choose ‘Companies (Domains)’. * Click the ‘Add’ button (next to the ‘Companies (Domains)’ category menu). * Click ‘Allow This Company (Domain)’ button to add the domain name. * Click the ‘Add’ button again (middle left of white screen next to Categories pull-down menu). * Click the ‘All Categories’ pull-down menu (middle of white screen, in Address Book section below Checked items) and choose ‘Contact’. * Click the Add button. * Click ‘Save’ Button (top right of the screen) to add my contact name information. * Click the ‘spamBlocker’ link in the left menu pane, below your Inbox and other mail folders. * Repeat the steps above, (clicking on an address, and then the Unblock Sender button) for any of The southernhillsgolf.com addresses listed above. * Open your Yahoo mailbox. * Next, click ‘Add Filter’. 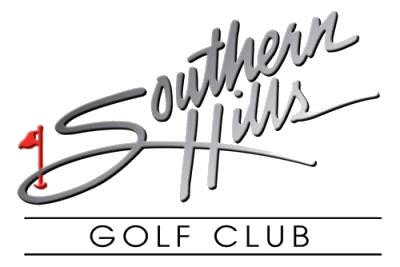 * in Filter Name box type ‘Southern Hills Golf & Country Club’ * In the top row, labeled ‘From header:’, make sure ‘contains’ is selected in the pull-down menu. * At the bottom, where it says ‘Move the message to:’, select ‘Inbox’ from the pull-down menu. * Click the ‘Add Filter’ button again. * Click the ‘Options’ link (upper right of screen). * Click on ‘Junk E-Mail Protection’ (first link). * Click on ‘Junk E-Mail Filter’ (first link). * Click ‘Email Address’ tab. * Log in to your NetZero Web Mail account. * Click on ‘Options’ (along the second row down, next to Address Book). * Click on ‘Safe List’ (in far right column, the third option down under Filtering). * Click the ‘Save’ button (bottom right of screen) to Apply these Mail Options. * Click ‘AntiSpam’ (middle of the screen). * Click Yellow ‘Configure’ Button (bottom right of screen). * Click ‘Allowed List’ tab (the 2nd Tab on the list of tabs). * Click ‘Add’ button (lower left). * Click on OK (bottom of screen). Many popular e-mail programs, including Outlook, Outlook Express, Eudora, and Netscape don’t provide a convenient way for you to white-list the folks you want to receive e-mail from. If you’re using this sort of e-mail system and you either aren’t getting your Southern Hills emails or want to make sure you continue to receive your Southern Hills emails in the future, you can do something about it (read more below). These programs also work with 3rd party spam blocking software. If you use a 3rd party spam blocker, we’ve included instructions for the most popular ones such as McAfee’s spamkiller, and Symantec’s Norton AntiSpam above, follow those directions, otherwise read below for details on how to make sure you get your e-mail from the southernhillsgolf.com. * Sending Address: If they ask for our address, give them the addresses listed below.